With a passion for real estate and a knack for surrounding himself with an exceptional team, Mike Miller is a consummate real estate professional. As a founding partner of Matrix Real Estate, he is continuing to fuel his drive for helping developers find the best marketing and sales team for their communities. For the past 27 years, Mike Miller has dedicated his professional life to Seattle-area real estate. In 1995 he recognized the opportunity for a niche-specialization in condominium marketing when he joined Faye Torgerson at Coldwell Banker Bain Associates in Bellevue. Within five years, from his start as a community sales manager, he was promoted through the ranks to senior management at Torgerson and Associates and then in 2000 Mike purchased the company from Faye and formed Miller Condominium Marketing. 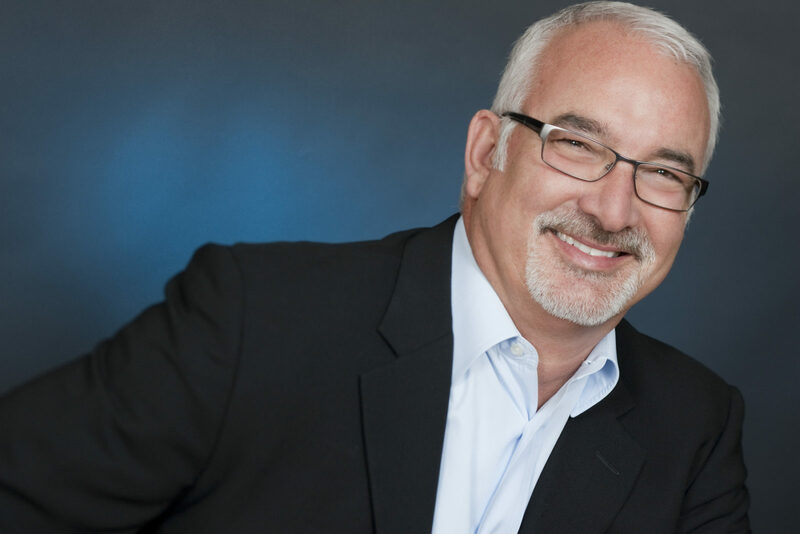 For the next fifteen years, Mike grew his company, renamed MCM Group, into one of the most well-respected and largest-volume condominium marketing firms in the greater Puget Sound area. Specializing in for-sale multi-family product, MCM Group’s diverse portfolio ranged from Tacoma to Everett, including low-, medium- and high-rise condominiums, townhome communities, and both new construction and conversions. Mike was instrumental in merging MCM Group to form Matrix Real Estate, which now has a diversified product focus including single family, townhome and resort communities throughout Washington State. Mike has a warm presence and leadership style that naturally draw people to him, allowing him to form long-term partnerships and retain the best sales and management teams. One of his credos is “no ego” – with everyone working on the same team for the benefit of the developer and the community. He particularly enjoys working in a team environment, collaborating with the development and design team from early site and product development through project sell-out. His ability to oversee the big picture while managing the fine details ensures that nothing falls through the cracks. In addition to being our expert in-house sales manager, Mike has also taught CSP (Community Sales Professional) classes for the local Master Builders Association. Mike has a Bachelor of Science degree from City University, and was named the William A. Bain Associates “Rookie of the Year” in 1990. Today he enjoys spending time with friends and family, traveling and being where the sun shines.